The Railway Recruitment Board has released the exam date, name of cities where the examination will be held and the shift details. 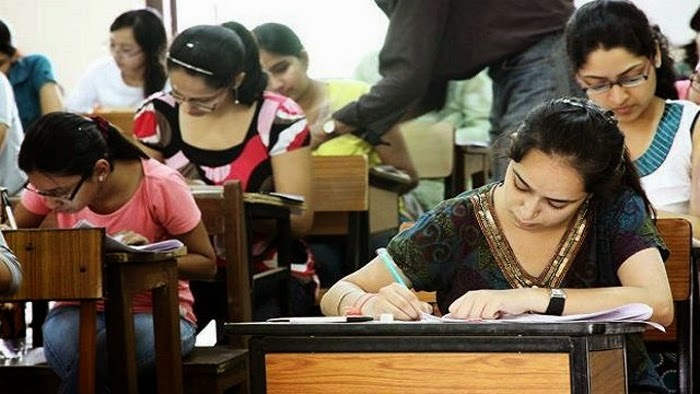 The computer-based test for RRB Group D recruitment will begin September 17, while the mock test link will be activated on September 10 on the official website. After successfully qualifying in the stage 1 test, candidates will be called for stage 2 (PET). The dates for the second stage will be released after the result of the first test. Candidates will be allowed to download e-call letters (admit cards) four days prior to the exam, i.e. from September 13. The Exam City and Date information will be live for candidates scheduled from 17.09.2018 to 16.10.2018.